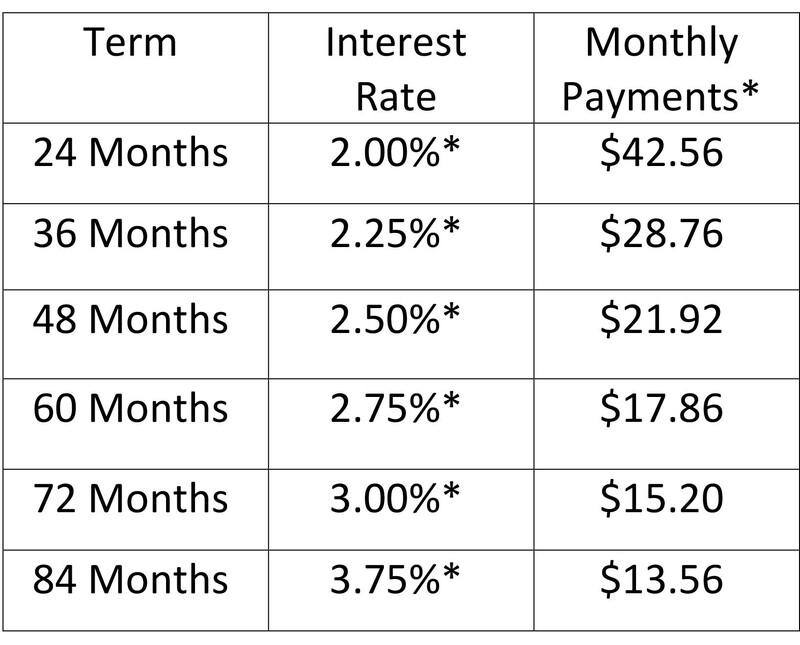 * Annual Percentage Rate for eligible borrowers with qualified collateral on new untitled vehicles and motorcycles. No recreational vehicles. No internal refinancing. No rate discounts available on these rates. Other rates and terms available. The rate may vary depending on each individual's credit history and underwriting factors. All credit union loan rates, terms, programs and conditions are subject to change anytime without notice. Please speak with a Financial Services Representative at 207-777-6202.